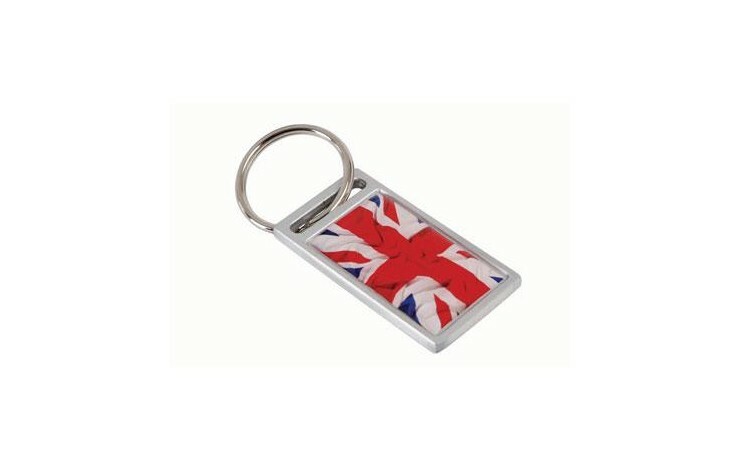 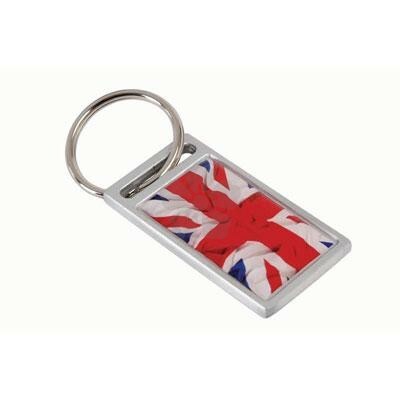 Lightweight, stylish and contemporary aluminium keyring. 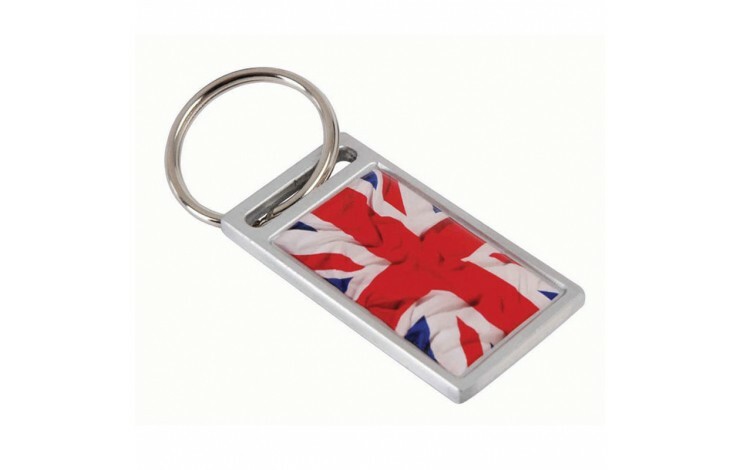 Domed in full colour process on the front. 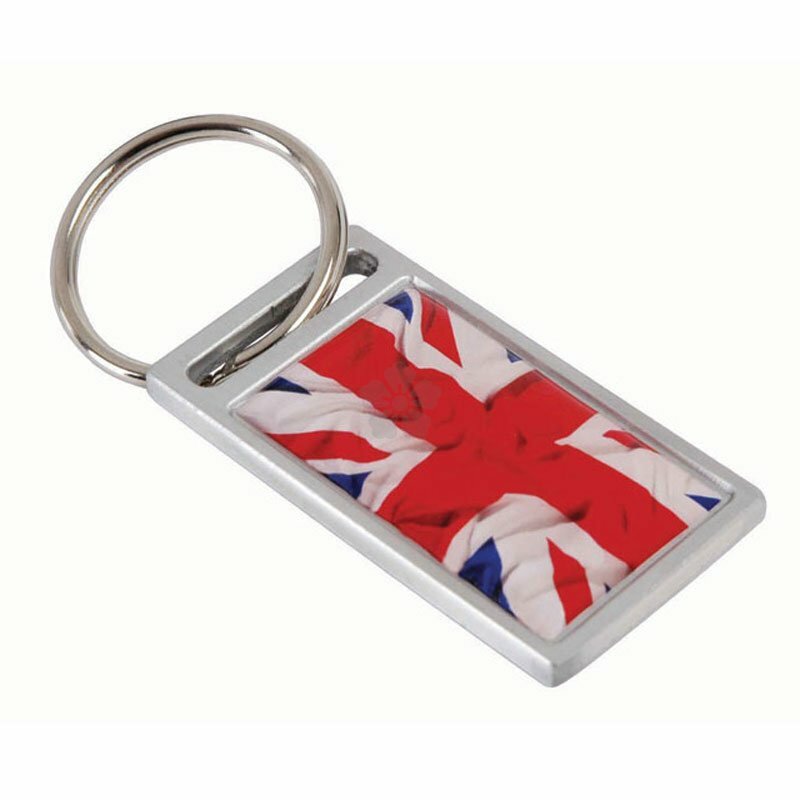 Additional option of engraving on the reverse (at extra cost).